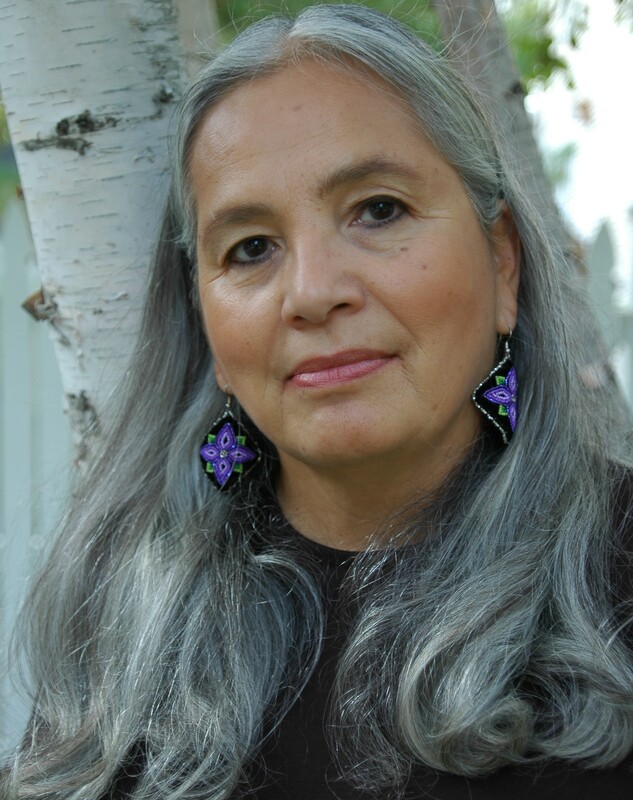 Denise Lajimodiere spent years interviewing boarding school survivors for this poetry project of moving verse, Bitter Tears. The poems describe the experiences of children who experienced the wrenching trauma of assimilationist boarding schools. Denise Lajimodiere, an enrolled citizen of the Turtle Mountain Band of Chippewa, is past president of the National Native American Boarding School Healing Coalition (N-NABS-HC) and present board member. Denise works as an Assistant Professor of Educational Leadership at North Dakota State University, Fargo, N.D. Her current research agenda includes the history of American Indian boarding schools and also Native female leadership and Horizontal Violence. Her first book of poems is Dragonfly Dance (Michigan State University Press). Denise is also a Birch Bark Biting artist and traditional Jingle Dress dancer. I was detailed to the post office. then he took his fist and busted me in the head. I came to on the floor, alone. Full-color cover, After Boarding School: Mourning, is copyrighted by Klamath-Modoc artist Kaila Farrell-Smith, used with permission. 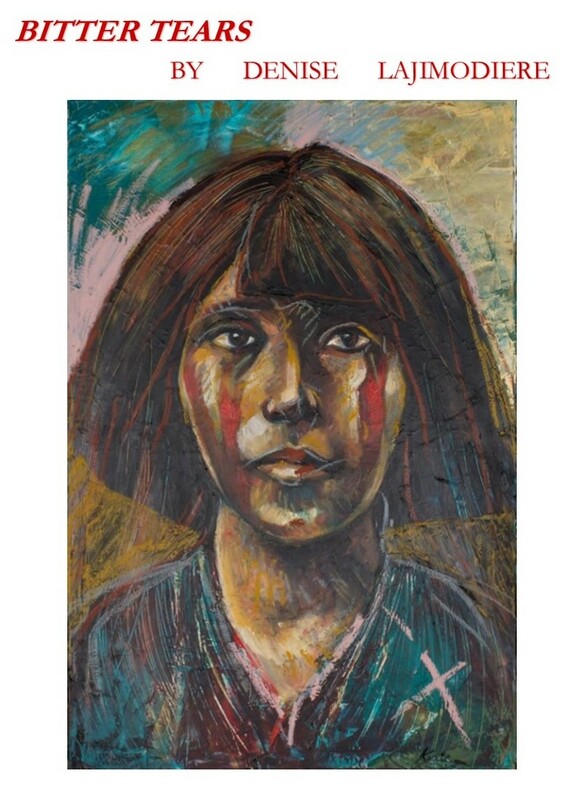 It is in the permanent collection of the Portland Art Museum, purchased with funds from the Native American Art Council.